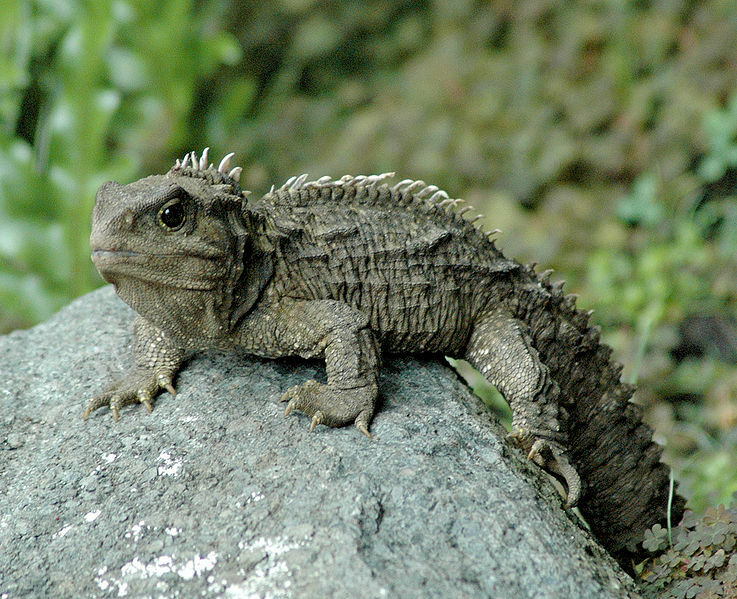 The word "dinosaur" usually used to describe older animals, but when referring to the tuatara, the term is as literal as it is a metaphor. Species of tuatara are the only living member of about 200 million years ago when dinosaurs lived. They are also among the longest-lived vertebrates on Earth, with some people who lived for years at anywhere between 100 and 200. Colorful sea creatures are tubeworms (L. luymesi) who lived along the ventilation of hydrocarbons under the sea. They have been known to live 170 years, but many scientists believe there may be some who have lived for more than 250 years. 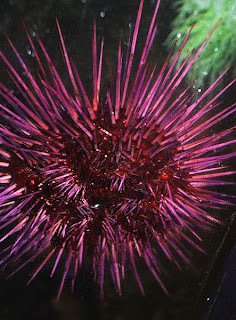 Red sea urchin, Strongylocentrotus franciscanus and only found in the Pacific, especially along the west coast of North America. Living in shallow water, sometimes rocky, from the low tide line to ninety feet, but remained outside the area is very bumpy. Crawl along the seafloor using their spines as stilts. 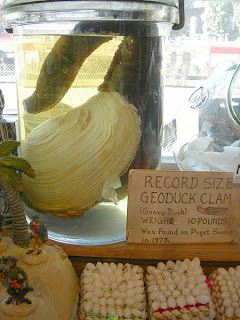 Some specimen of more than 200 years. 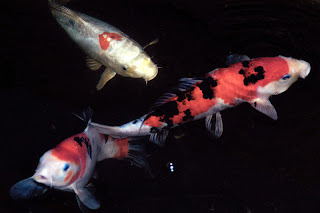 Koi is a ornamental fish, They are common on artificial rock pools and ornamental pools. Surprisingly, some varieties can live more than 200 years. The earliest known is a Hanako koi, fish that died at age 226 on July 7, 1977. Turtle is considered as a vertebrate with the longest lifespan on Earth. One of the oldest is a Harriet, a Galapagos Turtle, who died of heart failure at the age of 175 years in June 2006 in Steve Irwin's zoo. Harriet considered as one of the last one of Darwin's epic journey on HMS Beagle. 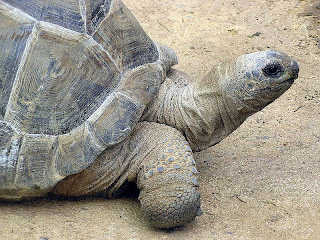 An Aldabra giant turtle named Adwaita died aged 250 in March 2006. 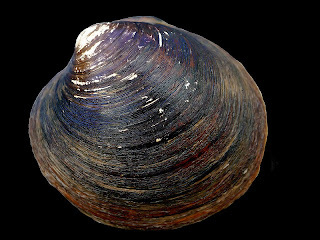 Ocean quahog (Arctica islandica) is a species of commercially exploited shellfish. Researchers have interpreted dark concentric rings or bands on the skin as a sign of an annual, like a tree has a ring. Some specimen were collected has been estimated that more than 400 years.